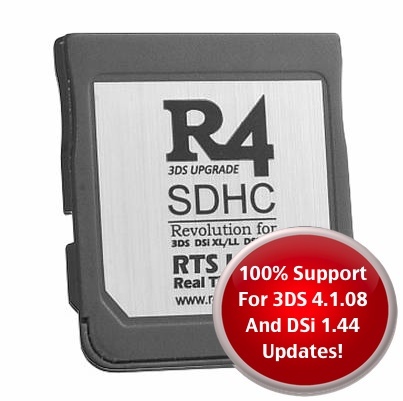 Welcome to the Official R4 3DS Firmware downloads page. Here you will find all of the latest firmware files for all of the different models of the R4 3DS Cards. All of our cards are always updated to ensure that support even the latest system updates and continue to work and provide all of the features and functions you would expect from the R4 3DS card you own. Latest Update: December 6, 2018 - All R4 3DS Cards Now Support The latest 11.9.0 E/U/J 3DS, 3DS XL and 2DS and NEW 3DS update. The firmware is free to download and use. And we also have lifetime updates on all firmware upgrades. You'll never have to pay again to update your R4 3DS card or any other version of the R4 that we offer. Should a new update come out because we have discovered some incompatibility, or added some new features, they will be announced here and available for you to download at no cost at all. We always strongly urge all of our customers to use the latest and newest firmware and to install the newest versions as they are released. This helps prevent any issues with console updates that may temporarily not recognize the R4 3DS, as the new firmware once again enables all of the features we've all come to love about our ds homebrew cards. Please select your card below and click on the download link for the firmware. It does offer better support for microSD Cards than toriginal R4 DS and can use microSD cards up to 16GB in size offering up plenty of space for your games, movies, music, homebrew, apps, games and more. 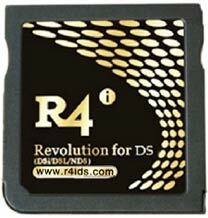 This firmware is for the now discontinued R4i DS from R4iDS dot com. 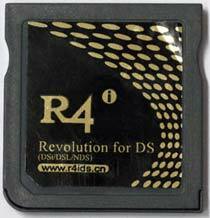 It is an older card that has not had any updates for several years but we know there are many users of these cards out there who need the correct firmware for their R4i card. Supports 3DS, 3DS XL, NEW Nintendo 3DS, NEW Nintendo 3DS XL, and Nintendo 2DS With the latest 10.7.0 System Update. 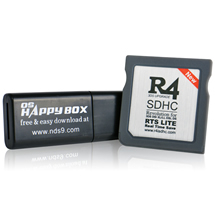 Please choose to download the R4i SDHC 3DS language version of the kernel. Latest version: V1.82b. Click on the language you prefer. running an older version of the system software in order to run the upgrade. FOR R4 3DS RTS VERSION ONLY! The R4 3DS RTS With the NEW Label Banner. 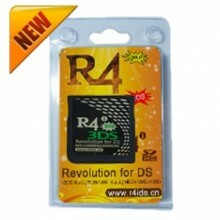 This is the R4i card from r4ids.cn prior to the 3DS version. It works only with some older versions of the Wood Firmware depending on the version of the card you may have. 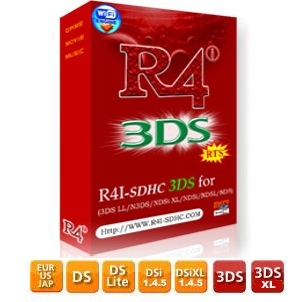 Download R4i Non 3DS Firmware. New R4 3DS RTS Firmware. Our latest firmware for our R4 3DS RTS now fully supports the Nintendo 3DS 4.2.09 update, as well as the very newest 1.44 (1.4.4 update) for the Nintendo DSI and Nintendo DSi XL console. It's out best firmware yet. With better game support, and more compatibility for even the latest consoles. The R4 3DS continues to prove that it is by far one of the best cards we have made available. With constant updates and upgrades - and more often than not - this card simply just works out of the box - without any issues or any need for firmware updates at all. 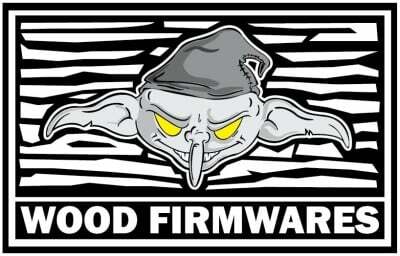 We have all of the different firmware files available. Please choose the language version of the kernel for your card. 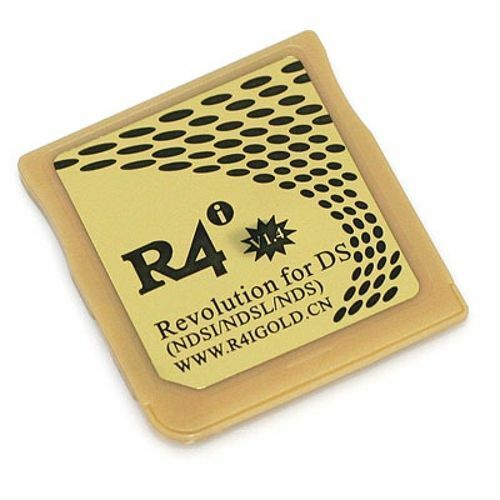 Older R4i Gold Clone from R4iGold.cn which is no longer updated or live. We have this here for your convenience as we know there are many out there that have these older cards and are unable to use them as they can not find any firmware files for these discontinued cards. It does offer better support for microSD Cards than the original R4 DS and can use microSD cards up to 16GB in size offering up plenty of space for your games, movies, music, homebrew, apps, games and more. New Version 1.36 has been released with bug fixes and enhancements. Does the Wood R4 team ever sleep? Thanks to all of their hard work, even older flash cards can have complete compatibility.